The Chief Operating Officers, Directors and employees of TENOYLA Group. sincerely welcome you to our dynamic organisation. The Management and Board of Directors recognise that all our employees, regardless of location or job roles are essential contributors to the SUSTAINABILITY OF OUR ORGANISATION’S GROWTH AND DEVELOPMENT. 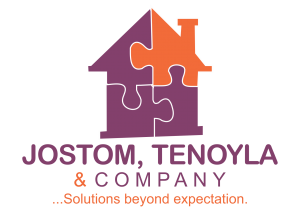 TENOYLA Limited; a vibrant multi-sector company is a privately owned Nigerian company, founded and incorporated on the 27th day of January 2011. We are driven by an intense desire to provide innovative business solutions for our clients. 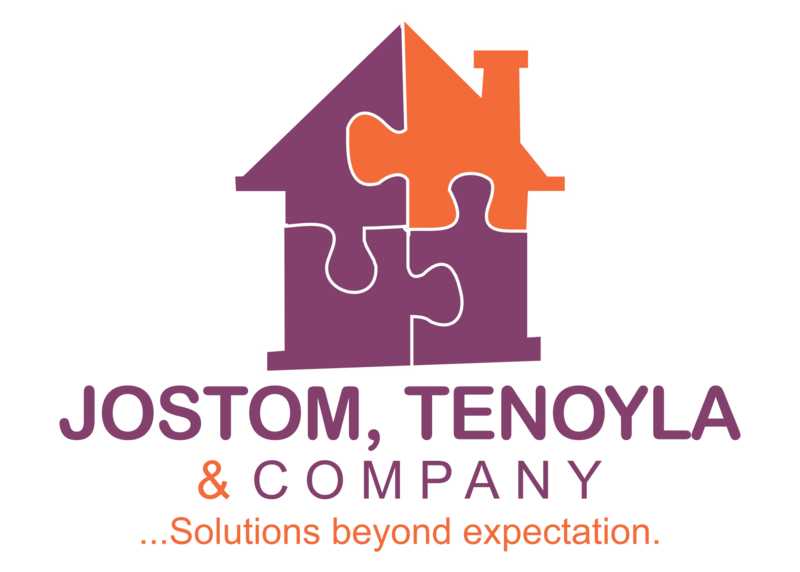 At TENOYLA Group, we firmly believe that providing solutions is a continual process as we understand that the solutions of yesterday might be the problems of tomorrow. 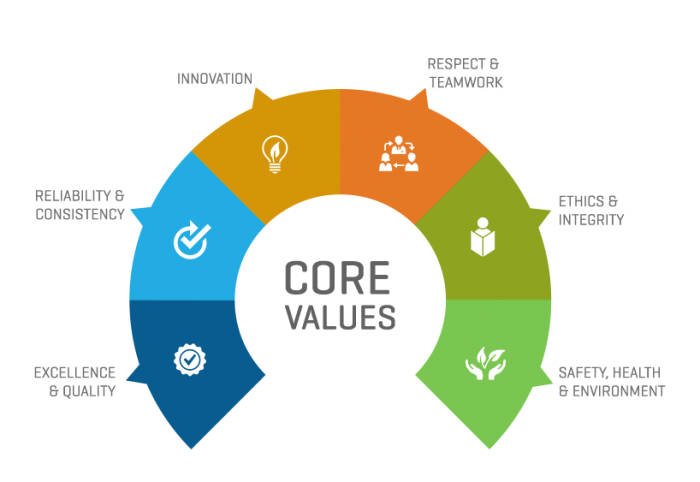 Hence, our focus is on sustainable solutions and thus ensuring that our company is relevant today and in the future. Our people have an extraordinary combination of attributes, vision and passion for an exciting and invigorating work place, promoting a work environment that thrives on high-integrity, business practices as well as work/life balance. 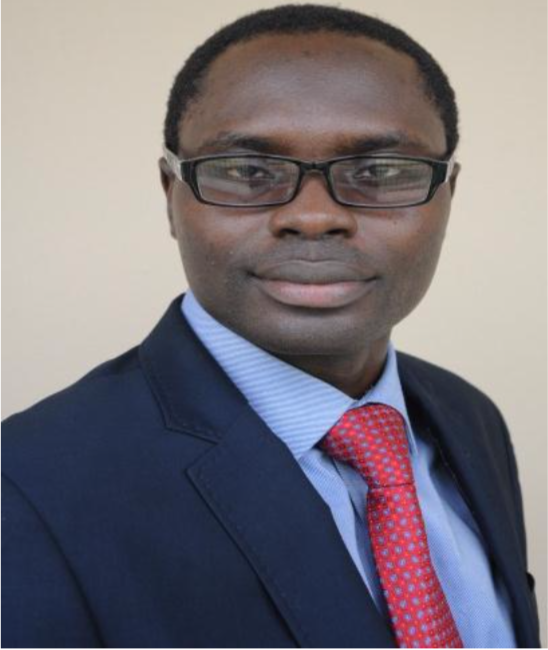 Our multi-sector teams provide a wide variety of high quality services for individuals and corporate clients, based on our thorough knowledge and understanding of Nigeria’s economy and West African markets. We believe in the power of collaboration in order to provide cost effective solutions at the highest imaginable quality to our clients. Therefore, we have built strong regional and international alliances to show our exceptional commitment to service integrity and customer satisfaction.